Home Health	TOP 10 SURPRISING USES OF (FOOD GRADE) ACTIVATED CHARCOAL TO IMPROVE YOUR LIFE! Nature’s Way Activated Charcoal is a brand I trust. This Premium Coconut Activated Charcoal also comes highly recommended. Click on the links to buy. 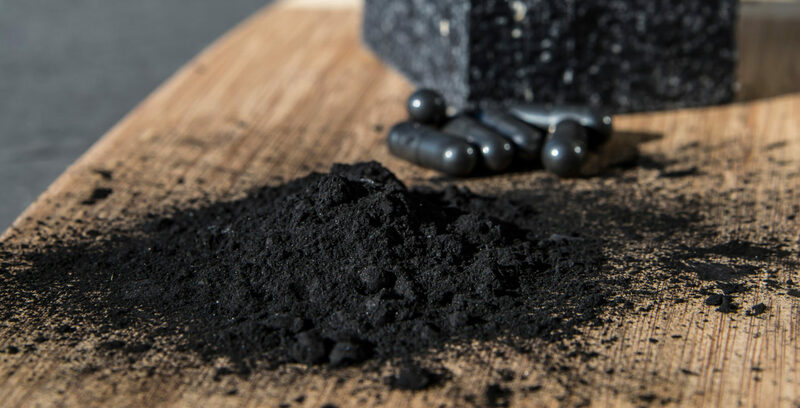 Activated charcoal is great for removing toxins but it is not meant for long-term use. Use activated charcoal as soon as you realized the ingestion of toxins. Add about 1 teaspoon of activated charcoal powder into an 8-oz glass of water, stir and drink. Repeat as necessary but no more than twice a day.